After a year in development, we're excited to launch Barber Website: A fantastic cost-effective website and online booking solution for the busy barbershop. Visit the demo site here. 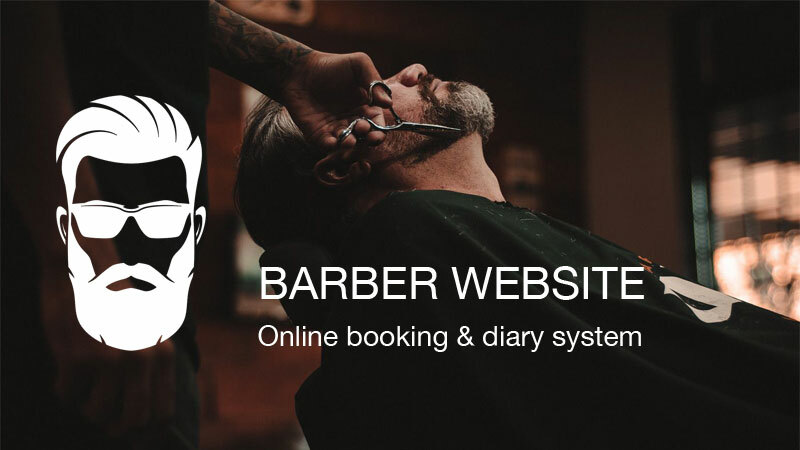 Towards the end of 2017, we built a site for a local barber and added to it one of the third party booking systems, over and above the cost of the website he was now paying £30 for the booking system (not to us but the system suppliers). Roll forward a few months, and the business had grown to the point that a 2nd barber was hired and added to the booking system. Then the bombshell: The booking system price increased as more barbers were added. Nut! Long story short: We started to develop an affordable booking system that DIDN'T punish success! Visit the barber mini-site for more details and to view the demos.